Originally from British Columbia, Dr. Thomas received his Doctor of Dental Surgery in 1999 from the University of Alberta where he received the Senior Student award as the top clinical student. With a particular interest in implant, reconstructive and cosmetic dentistry he went on to complete post-graduate studies at the Las Vegas Institute for Advanced Dental Studies. After practicing for 10 years in Edmonton, Dr. Thomas moved to Nova Scotia with his wife Janice and son Caden, and soon welcomed daughter Madden to the family. Dr. Thomas says that his favourite part of living in Nova Scotia is the friendly nature of the people and the laid back atmosphere, not to mention east coast music and fresh Atlantic seafood!! Dr. Thomas enjoys camping, biking, skiing, guitar, singing, Taekwon Do, and spending quality family time with Janice, Caden and Madden. Shallen was born and raised mostly in Nova Scotia. Her father was in the Royal Canadian Air Force and she was fortunate to have lived in a few Canadian provinces during his career. Prior to obtaining her Dental Assistant Licence, Shallen worked as a chairside Dental Assistant in Yellow Knife, NWT. She moved back home to Nova Scotia where she attended NSCC and graduated in 2004. 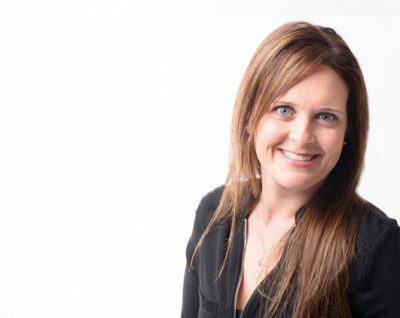 Shallen joined Dr. Ryan Thomas Dentistry with 12 years of experience as a Dental Assistant. Shallen loves to spend time with her husband and two girls travelling to their cottage on the weekends. Leslie was born and raised in Nova Scotia and graduated from South Colchester High School in 1987. 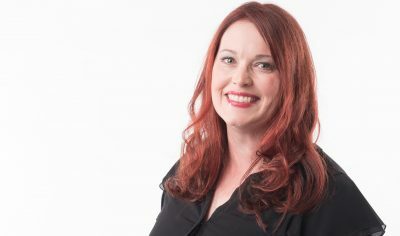 After graduating high school she moved to British Columbia and attended Vancouver Community College where she obtained her Dental Assistant License in 1995. Leslie has experience in oral surgery, periodontics, orthodontics, and has worked in specialized offices for children’s dentistry and hospital dentistry, orthodontics and peridontics. Later on Leslie attending the University of BC where she obtained her license for an orthodontic assistant. Leslie moved back to Nova Scotia in 2007 and has made the transition to Treatment Coordinator and loves the change of pace. Leslie enjoys spending time with her family and their 2 dogs, horseback riding and reading. Born and raised in Sydney Nova Scotia, Kelly got the travel bug in her early 20’s and ended up living and working out west in Kelowna BC, Lake Louise & Calgary AB, as well as Toronto and the West Coast of England. 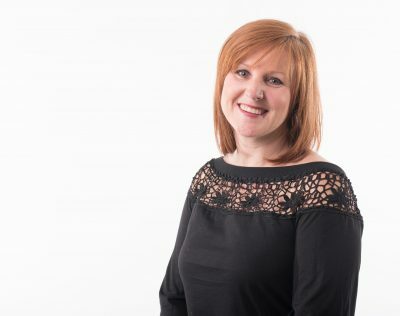 After her son was born Kelly went back to school and entered the Dental profession, gaining experience in Orthodontics, Oral surgery, General and Cosmetic dentistry. She enjoys reading, making fancy cakes and boxing and resides in Bedford with her partner Scott, their son Tyler and dog Newman. Brad Phillips has been a clinical dental hygienist for over 14 years practicing in numerous provinces across Canada and was the recipient of the Canadian Dental Hygienists Association Outstanding Award in 2011. 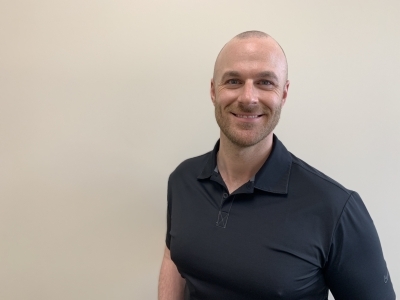 Originally from Conception Bay South, Newfoundland, Brad received his diploma in dental hygiene from the accredited college, Regency Dental Hygiene Academy in 2005. He furthered his clinical education obtaining his local anesthesia certificate from the University of Manitoba in 2008, and Dalhousie University in 2013. Throughout his fourteen-year career in dental hygiene, Brad has volunteered within his profession promoting awareness in public oral health and raising awareness about HIV and oral health. In 2013, Brad graduated from Dalhousie University with his Bachelor’s Degree in Dental Hygiene, where he taught as a clinical instructor within the Faculty of Dentistry, School of Dental Hygiene from 2012-2013. Brad has always been passionate about public health, furthering his education more by obtaining a Masters degree in Community Health and Epidemiology in 2015. Brad’s personal interest would be to incorporate his education and experience in the prevention of dental disease in non-developing countries through volunteer work.